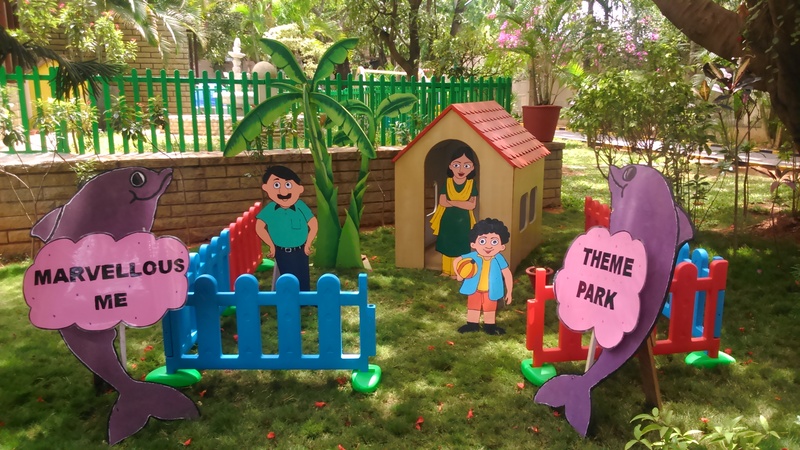 KiDeens Borewell road: Established in 2014, our feeder campus is a pure kindergarten environment located 1 km from The Deens Academy Whitefield. The school caters to children from ages 2 years to 6 years (Toddlers, Playgroup, Lower kindergarten and Upper Kindergarten). After completion of Upper Kindergarten children seamlessly graduate into the main campuses at Gunjur or Whitefield. We also offer Day care facility Deenest between 1 pm and 3.30 pm.